Maduro writes to America. Read his letter before you kill his people. 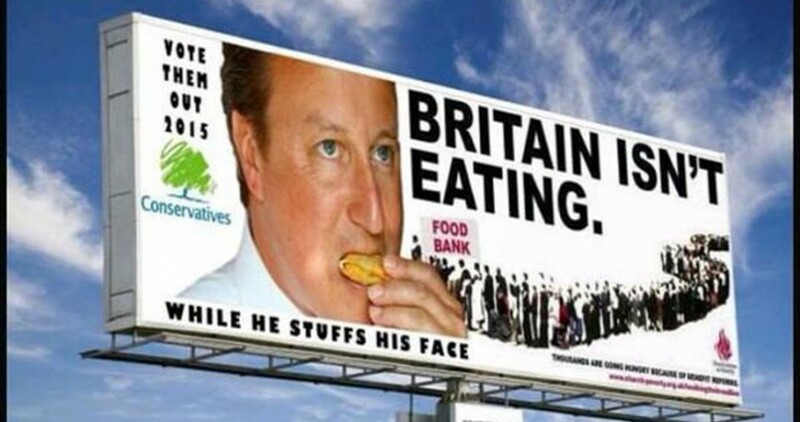 ||TapNewsWire.com | Britain Isn't Eating!